The second annual VivaTech event will be held in Paris June 15th-17th. The hybrid conference, exhibition, and technology hub will bring together thousands of pioneering tech startups, executives, and investors from around the world for three stimulating days of discussion, collaboration, and exploration. If there is one global event centered around technology and innovation that can't be missed, it is this year's VivaTech. 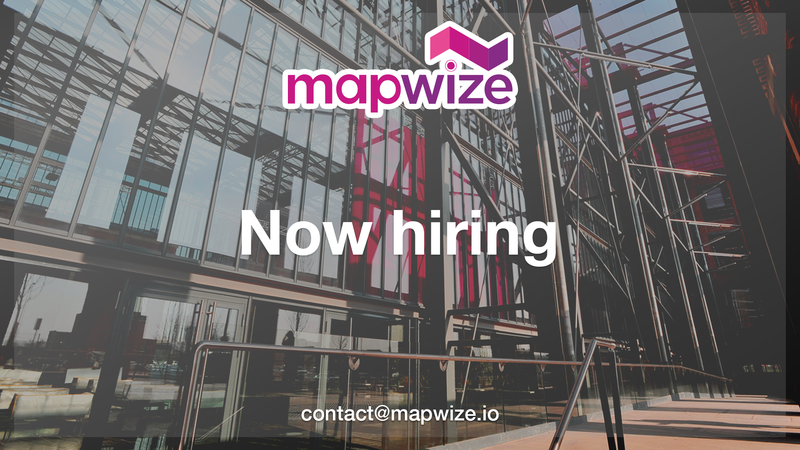 The Mapwize booth will be located inside the Cisco Pavilion and will showcase the product's latest innovations in indoor mapping. Moreover, Mapwize has been asked to provide the official mapping for the event, which means the tool will be integrated into the official VivaTech 2017 app. Cisco Wi-Fi hotspots can be used to locate smartphones inside buildings via a triangulation mechanism. Unlike geolocation systems based on beacons, where the position is calculated by smartphone, Wi-Fi geolocation is calculated by the network equipment which then transmits it to the device. Mapwize has developed specific plugins for Cisco networks that make it possible to position users precisely using either Cisco CMX or Cisco Meraki technologies.